The road to Pyeongchang is paved with blood, sweat, tears, and a whole lot of money. While a few organizations contribute to cover athletes’ costs to travel overseas and compete at the Olympic Games, the financial burden that families face just to get to that moment — and then to also be a part of it — is no small chunk of change. The level of funding that U.S. Ski and Snowboard provides its athletes is unclear based on limited comment with Team USA officials, who denied the Aspen Times Weekly’s interview requests but answered a few questions via email. 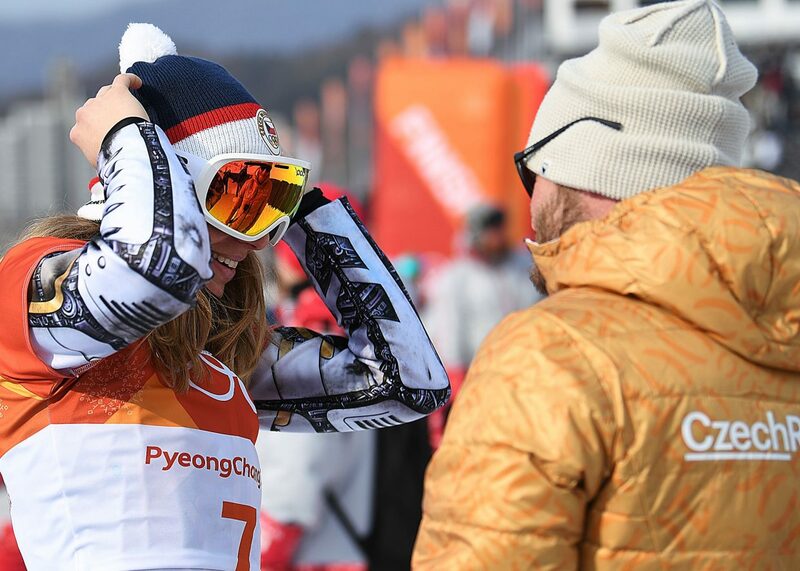 Conversations with a number of Olympic-bound athletes — including one Aspen native, who is among six Roaring Fork Valley athletes headed to the Games (see Local Talent, following page) — and their families indicated that the formula for financial support may vary based on myriad factors, including when the athlete officially qualifies for the Olympic team, on which team or in which discipline he or she will compete, etc. In any event, whether the organizations partially or fully cover athletes’ expenses, “the families are responsible for their own travel plans,” Bodensteiner said. 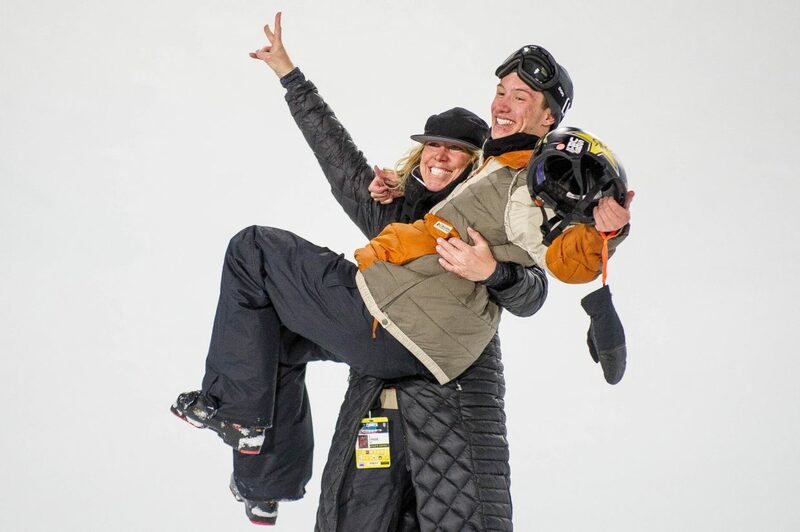 FAMILY MATTERS The day before he won gold at the X Games ski superpipe Jan. 25, Olympic gold medalist David Wise said he competes better when his family is at the competition. The 27-year-old said he brings his wife, Alexandra, and their 3- and 6-year-olds with him to competitions whenever possible. 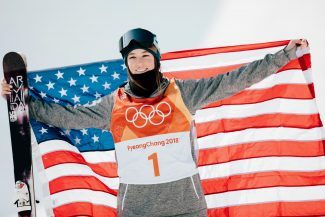 Skier Maggie Voisin, whose family traveled with her to Sochi for the 2014 Olympics, echoed that sentiment Jan. 27 after she became the first U.S. woman to win gold in the X Games Aspen slopestyle. But for families of younger athletes still making a name for themselves, and whose parents financially support them, dropping a few grand or more on a single competition can pose its challenges. 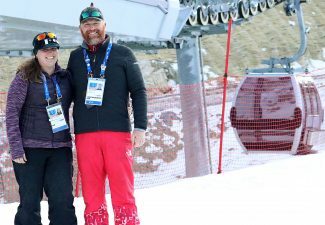 In late January, Carol Johnson of Edwards learned that her 17-year-old daughter, mogul skier Tess Johnson, made the Olympic team. With five mouths to feed, the Johnson family is no stranger to organizing fundraisers locally to help support Tess’ career. But even with the aid of fundraisers, scholarships, grants and coaching costs covered, Carol estimated the family spends about $25,000 per year on Tess’ ski expenses. “I like to equate it to a year of college,” Carol said. “We’ve dedicated ourselves to this, but we obviously have other expenses as well because we have two other kids. GoFundMe is “the world’s no. 1 site for sports teams fundraising and crowdfunding,” according to its site, which may not surprise ski-world professionals. The day after Tess secured her Olympic spot, a family friend created a GoFundMe page aimed at raising $15,000 to send the family to South Korea. Carol said she was hesitant about the idea when her friend, Shelly Jarnot, pitched it. However, upon learning of other athletes with GoFundMe pages and friends and family who wanted to help, Carol gave Jarnot the green light. In its first day, more than 30 people donated to Tess’ page, exceeding the halfway mark and totaling more than $8,000. “I’m speechless and astounded at the turnout on the site — we had no idea there would be such a positive reaction,” Carol said Jan. 26. “It makes me well up, it brings me tears in my eyes (and) it reminds me why we’ve lived here so long. Carol is unsure what amount of Tess’ expenses the U.S. Ski and Snowboard Team will cover for the Olympics. But with four other family members, nearly $1,000 per plane ticket and several hundred dollars in hotels, food and tickets to attend the opening ceremony, Carol said the Johnsons are “super grateful” for any level of support. The Johnson’s GoFundMe page reached its $15,000 goal on Jan. 29. In Aspen, Michael Nakagawa — perhaps better known by his “DJ Naka G” stage name — set up a GoFundMe page shortly after Alex Ferreira earned his Olympic spot. 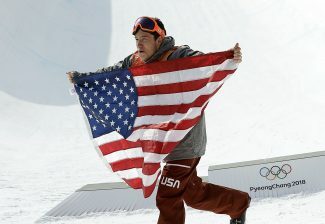 The page, “Send the Ferreiras to the Olympics,” posed a $4,000 goal that was met in less than a week. Similar to Carol, Ferreira’s mother, Colleen Delia, struggled with the page and the idea of accepting money from people. In fact, when Delia found out about the page, she said that she asked Nakagawa, a close family friend, to delete it. But the page, which is no longer accepting donations, lived on long enough to reach its goal. 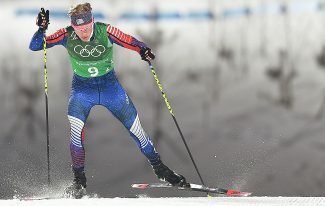 At the 2018 Olympics this month in Pyeongchang, South Korea, Ferreira’s mother, younger sister and 80-year-old grandfather will watch the Aspen native represent the U.S. and compete at the highest level.